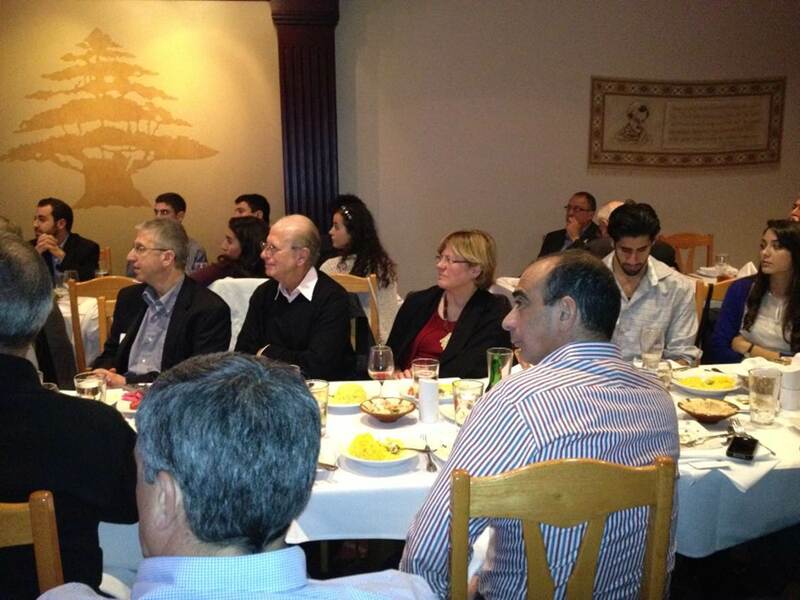 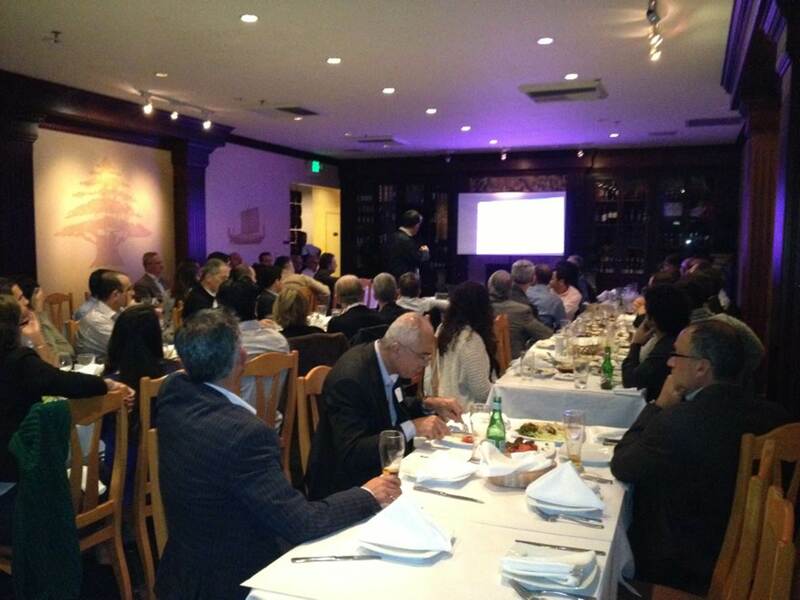 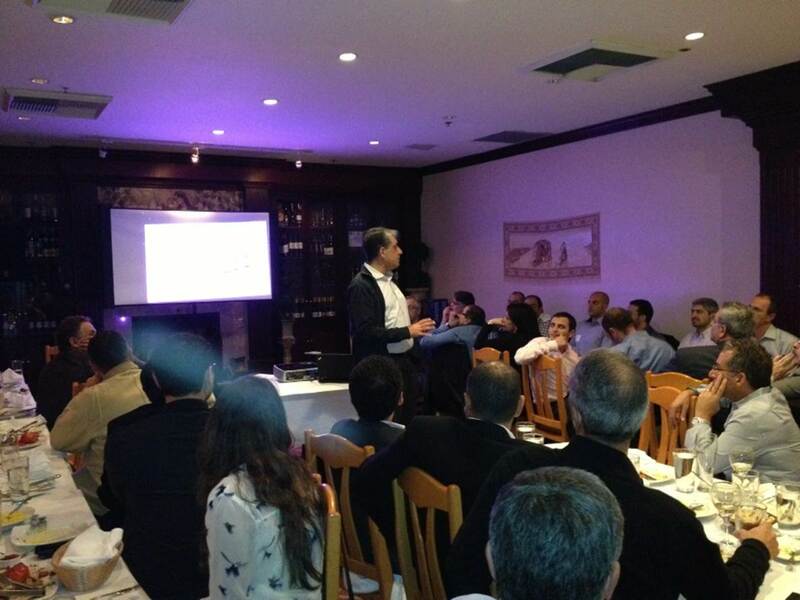 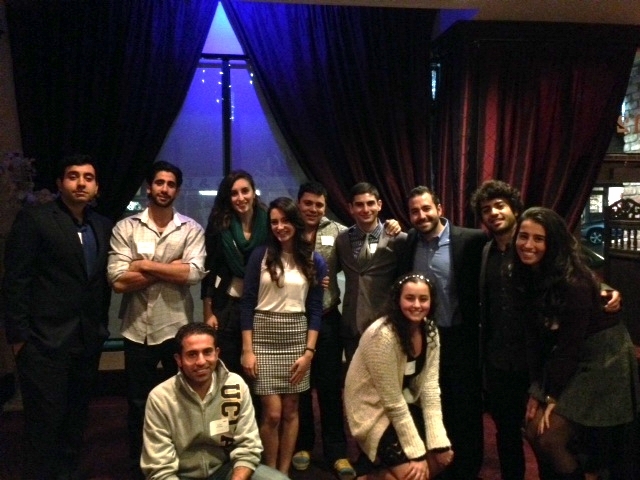 The event was held at Tannourine Restaurant in Redwood City and featured our keynote speaker, Ahmad Chatila, President and CEO of SunEdison. 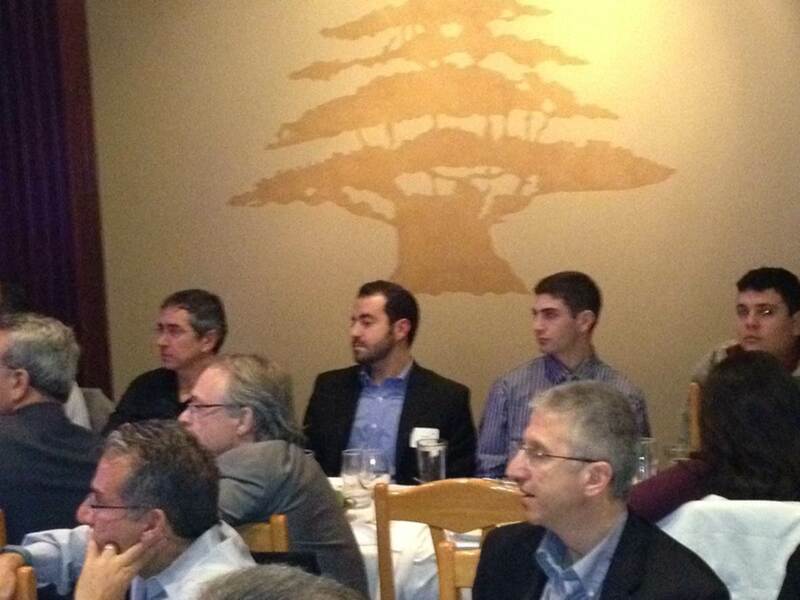 It was a great gathering and networking opportunity. 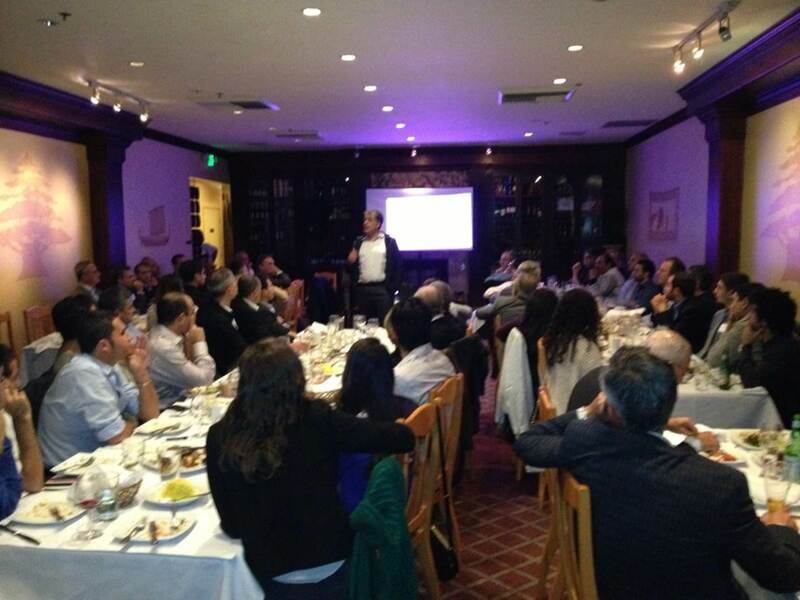 A large audience of LebNet members, students from Berkeley and Stanford, and folks from theTechWadi group attended in record numbers. 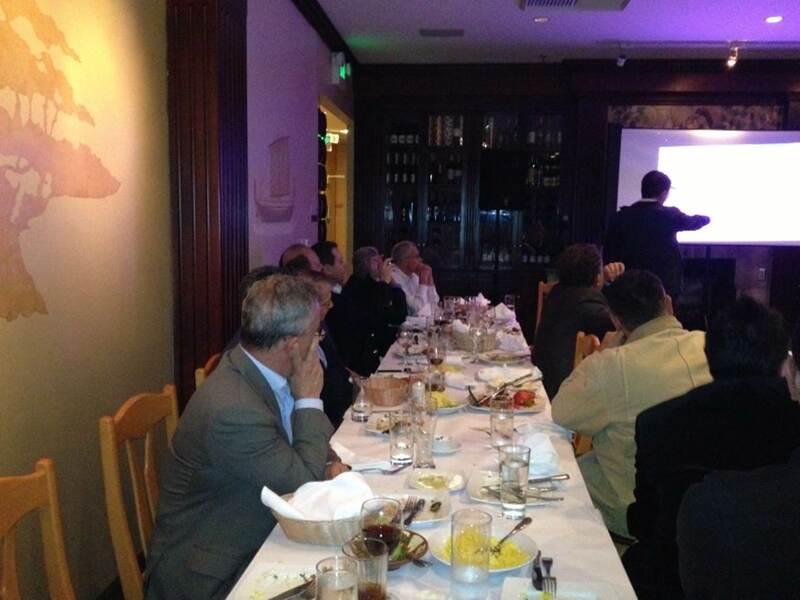 Ahmad described the solar landscape and trends in the following slide deck.